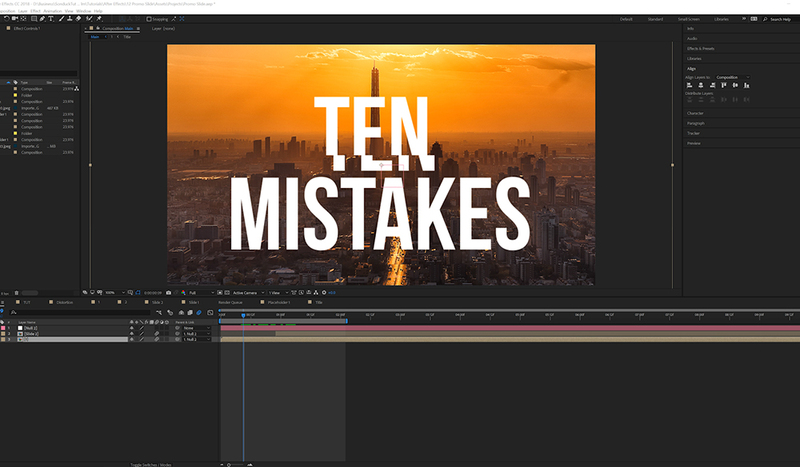 Learn how to design and animate a freeze frame title animation for your next project — all inside of Adobe After Effects. Whether you are working on a small project that requires a few cool freeze frames or if you want to emphasize your characters during a promo video, creating freeze frames offers you a lot of room for creativity. To narrow down what you are looking to create, first understand the brand and what your client is looking for. Without direction, you can easily go off topic with your animation and design. From a workable perspective, make sure that the titles are easy to read and stay onscreen long enough that viewers can finish reading them. Overall, keep everything clean. With Adobe After Effects, there are endless possibilities for creating an amazing freeze frame animation. 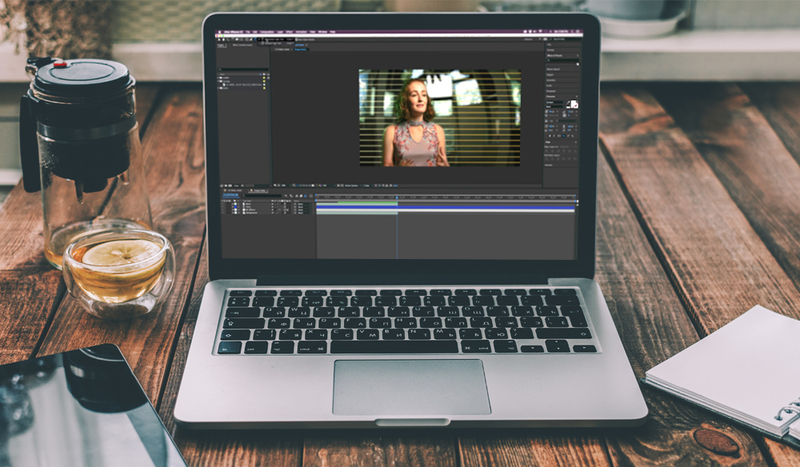 This Adobe After Effects tutorial will show you to how to take video and find the perfect freeze frame for animation. You will learn how to cut out your subject using masking and how to manipulate the separated background. 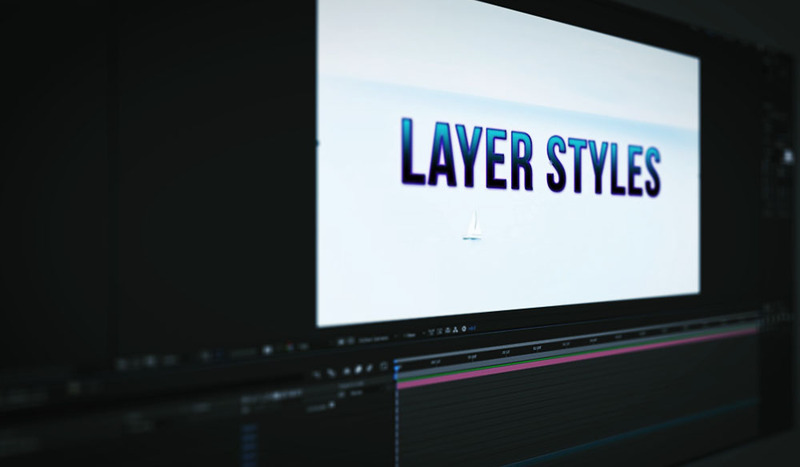 Furthermore, you will learn how to animate with shape layers and how to use them to make your titles stand out. There are literally thousands of things you can do to make a great freeze frame animation. However, this tutorial focuses on what you need to make a professional composition. 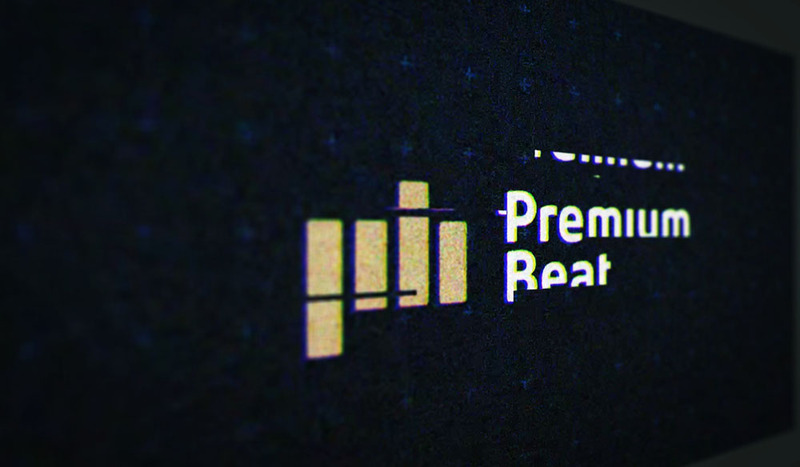 You can follow along with the tutorial by downloading the FREE After Effects project file below. Enjoy the tutorial and good luck! 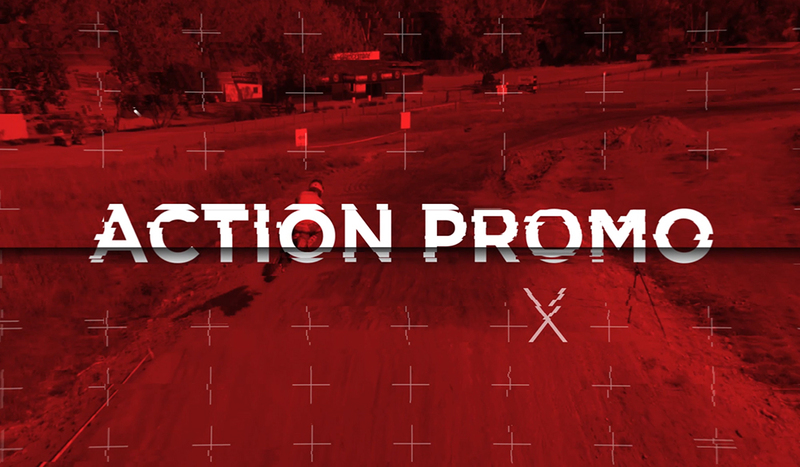 Give your corporate projects a classic edge with Geneva, a convenient collection of lower thirds, transitions and logo reveals.